IWM Duxford tells the story of the impact of aviation on the nature of war, on people's lives and the history of our region. A small private collection of US 381st Bomb Group and RAF 90 Squadron World War II memorabilia. Victorian and 20th century paintings. 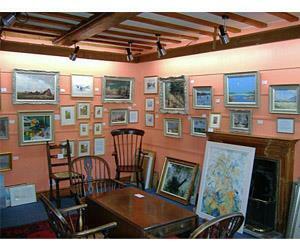 Wide range of local contemporary artists, in oils and watercolours. 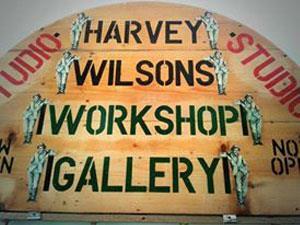 Full framing and restoring service. 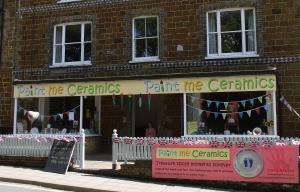 Situated in the market town of Harleston, Norfolk, resident master potter Alan Frewin specialises in handmade pottery and paintings in oil. 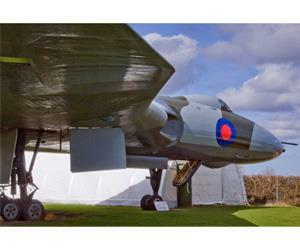 Has 70 aircraft and 30,000 smaller exhibits reflecting military and civil aviation in East Anglia, from the pioneers years to present. 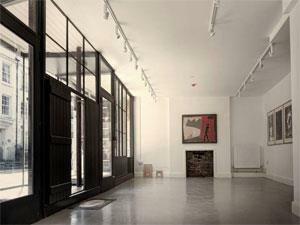 Skippings Gallery, a new art gallery and studio in a converted 18th century merchant's house in Great Yarmouth, set to showcase art and boost the local cultural scene. 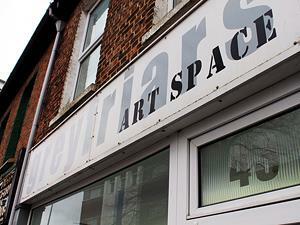 East Gallery shows a varied programme of contemporary art exhibitions from our region and beyond. 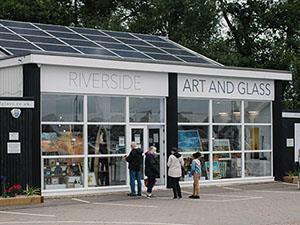 Riverside Art and Glass contemporary art gallery is based in Wroxham at the heart of the Norfolk Broads National Park.